Parents, we invite you to share your childbirth experiences. Sharing birth stories can empower parents to educate others, to break down barriers and help others become more accepting of experiences very different from their own, to heal from the disappointments and emotional pain of their own childbirth, to learn about birth from an Attachment Parenting perspective, and to celebrate the profound experience of childbirth. Whether you had the perfect birth or one fraught with worry and complications, whether you chose pain relief or birthed naturally without medication, whether the birth was at home or at a hospital, every story is a valuable teaching tool for others and us. A special note to expectant parents: The remarkable journey of new life is a positive, transformative experience. Pregnancy offers expectant parents an opportunity to prepare physically, mentally, and emotionally for parenthood. Making informed decisions about childbirth, newborn care, and parenting practices is a critical investment in the attachment relationship between parent and child. 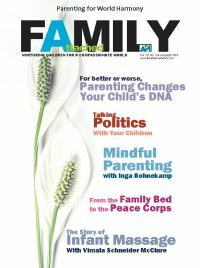 You can read about API’s Principle of Parenting: Prepare for Pregnancy, Birth and Parenting here: http://attachmentparenting.org/principles/prepare.php. 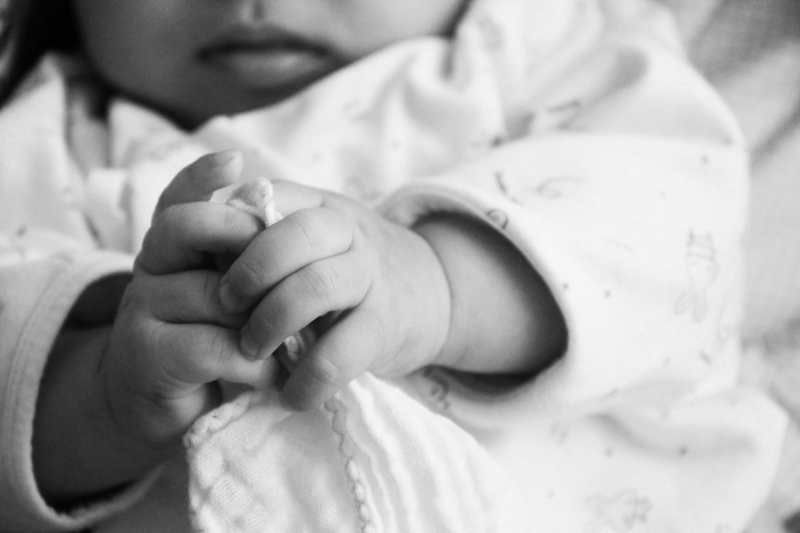 As you write your birth story, we invite you to reflect on the following questions. Not all of the questions may apply to your situation. Rather than answer all of the questions, please incorporate some of your reflections within your story, if they are applicable. How did you educate yourself about birth and parenting? What were helpful resources? If you read the API Principle on Preparing for Pregnancy, Birth and Parenting, what did you find helpful? What did you think would be a certain way, only to find out it was different after you began learning about childbirth, parenting and attachment? What are your beliefs about childbirth and parenting, and how have they made an impact on your choices? What impact did your previous childbirth experiences, if any, have on your thoughts, feelings and decisions? Did you have any negative emotions or fears surrounding pregnancy and childbirth, and how did you process them before the birth? 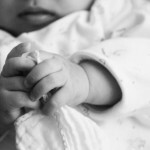 What kind of health care providers and birthing options did you choose and why? What did you hope your childbirth experience would be like? What kind of support did you receive during pregnancy from your partner, family or others? Did you join any support groups or forums? Were there times during pregnancy or childbirth when your instincts were in conflict with what your health care providers suggested or demanded? The childbirth experience: what happened, how did you feel and react, what role did others play in the process? Were there aspects of “routine” newborn care that you felt strongly about, such as bathing, circumcision, eye drops, blood samples, collecting cord blood, and so on? Did your health care provider honor your choices? Did you want to breastfeed? If yes, were you able to? How did your health care providers help or hinder this process? Were there aspects of your pregnancy or birth experience that you regret or would like to have changed? How have you processed and healed negative emotions related to childbirth? What kind of support did you receive after the birth from your partner, family, friends, health care professionals or support groups?